The Youth Services Department serves children from birth through high school and their caregivers. For information about services for youth in middle and high school, see our Young Adult page. 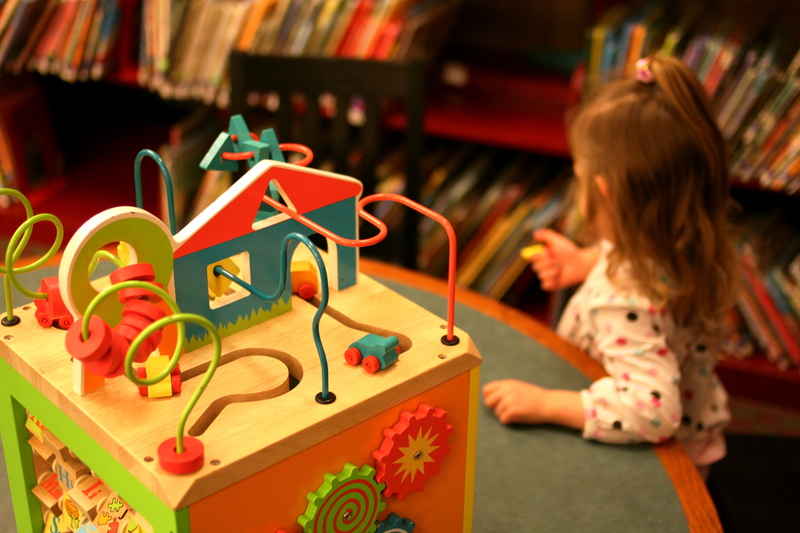 Only parents or legal guardians may obtain library cards for children. The parent/guardian must come to the library and bring identification with the parent’s/guardian’s name and current Lowell address. The child does not have to be present. First time library cards are free. Replacement library cards cost $1. The following is a list of links that you may find useful as a parent in the City of Lowell and at large. It includes youth and recreation information, links to Lowell schools and fun sites to go to help you raise your little reader. Book Hive – Find that perfect read for your child!